Whether you're looking to volunteer as an individual or as a group, we welcome your help and compassion! 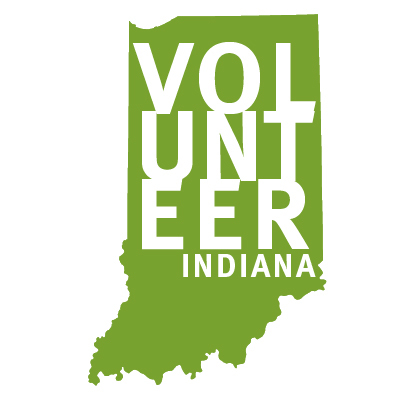 Volunteers of America Ohio & Indiana has programs serving people in need across both states. 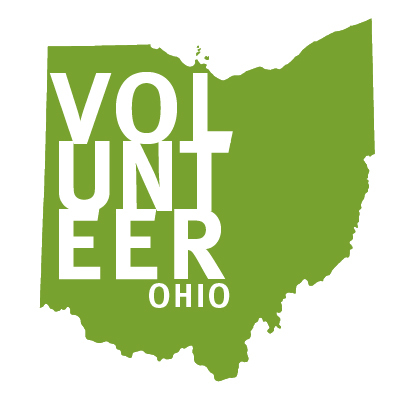 The volunteer needs are a bit different for each program, so we’ve divided them by state below. Learn about opportunities in your area.